Come join our three congregations for a weekend of celebration, song, and worship with nationally-known Jewish songleader Alan Goodis. Alan is a touring Jewish musician playing over 150 events a year. Born and raised in Toronto, Alan is a proud product of URJ Goldman Union Camp Institute. 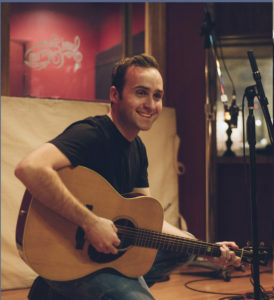 Noted for his dedication to building relationships and community through music, Alan tours throughout the US to serve as an Artist-In-Residence and performer at Temples, Youth Conventions and Jewish summer camps. 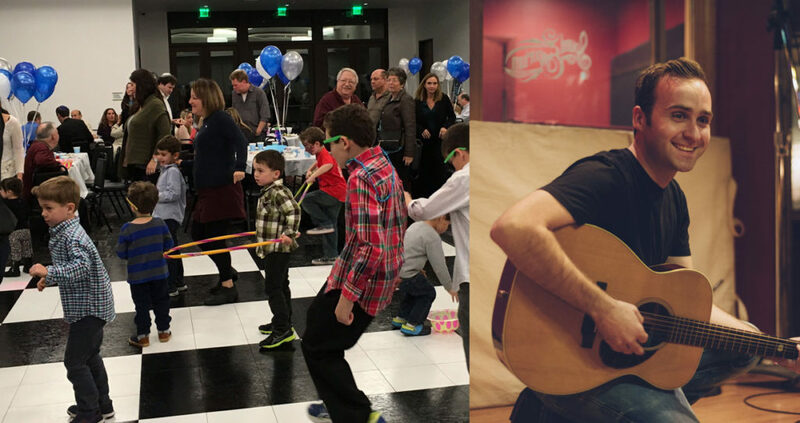 Alan is a strong presence in the Reform Jewish movement to engage and empower Jewish youth and adults through music. Dinner is sold out. 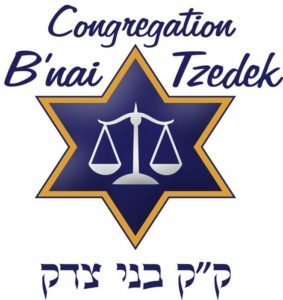 However, please still join us for Shabbat services! Cost: $11 ea. 13 years old & up; $5 ea. under 13 – Buy Tickets Online! Sponsorship opportunities available: $180 covers all events and a reserved seat at the concert. 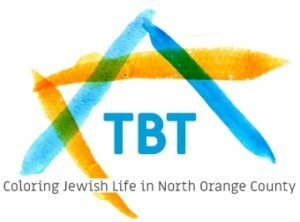 Partially funded by the Jewish Community Foundation of Orange County and Temple Beth Sholom Sisterhood’s Maxine Horwitz Cultural Series.